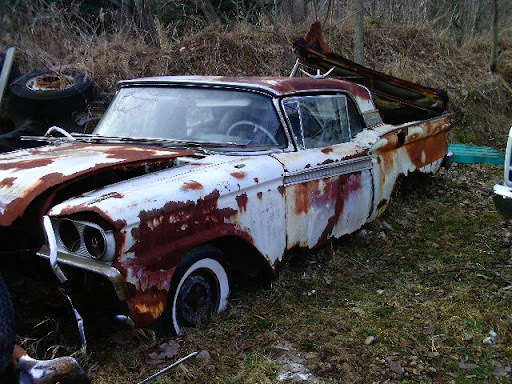 This is a 1959 Ford Skyliner Fairlane 500 Galaxie. 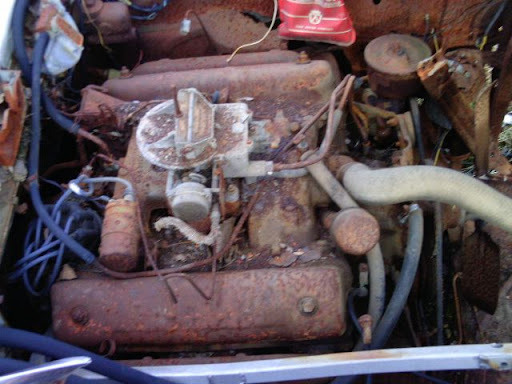 It has a 292ci V8 engine(not running) but complete. 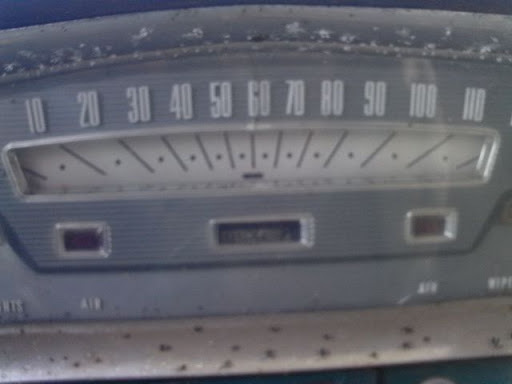 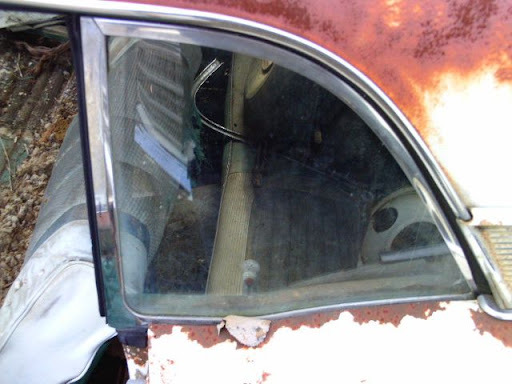 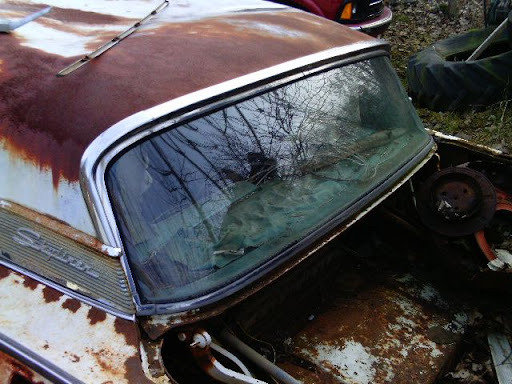 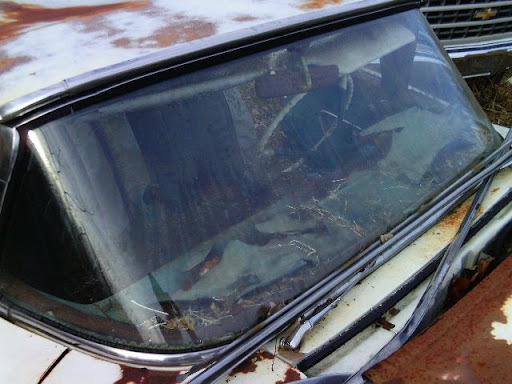 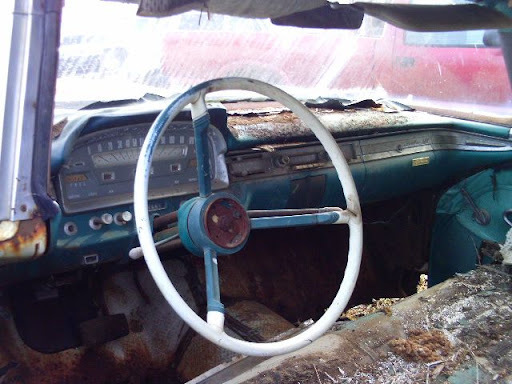 It has some useable parts like a good back window, good LH quarter glass good windshield some good trim parts and some good dash parts and knobs. 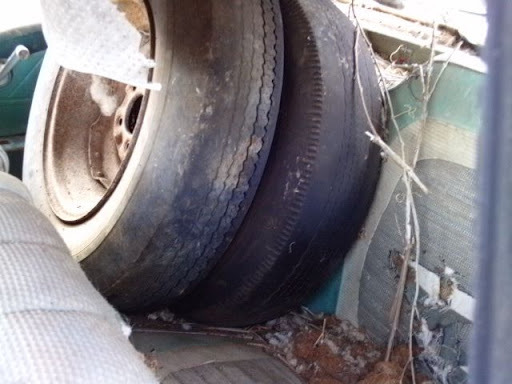 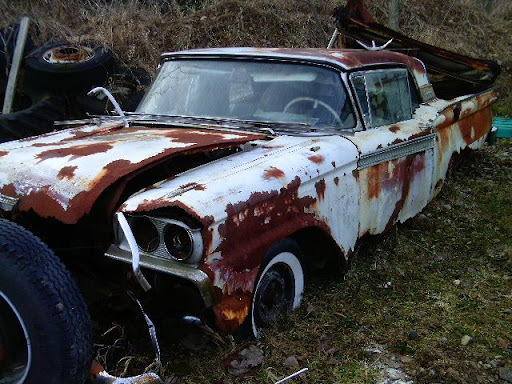 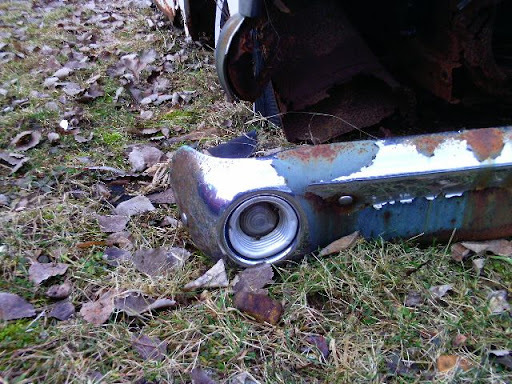 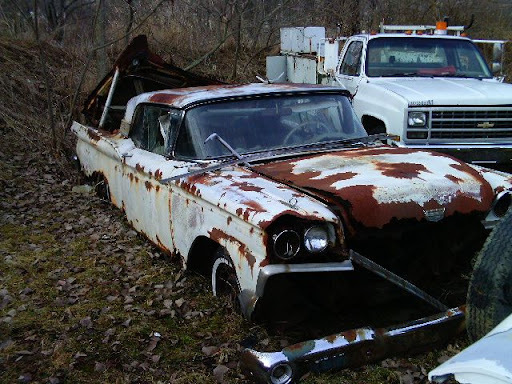 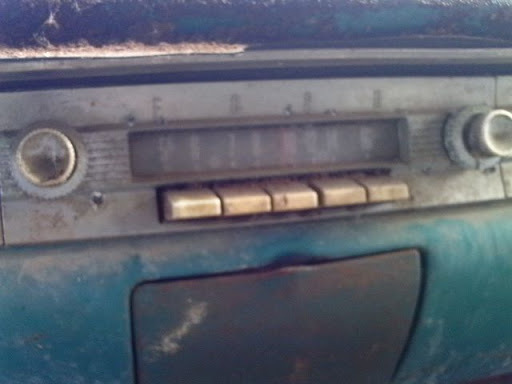 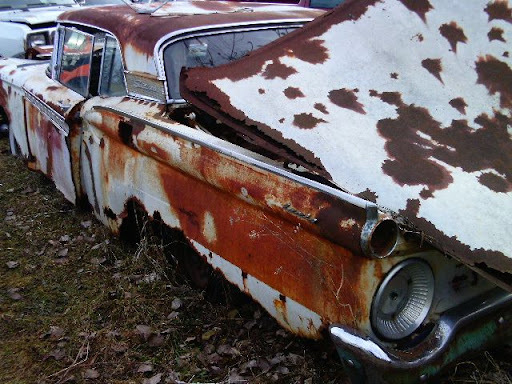 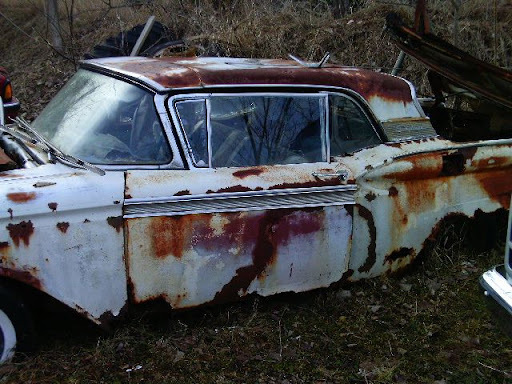 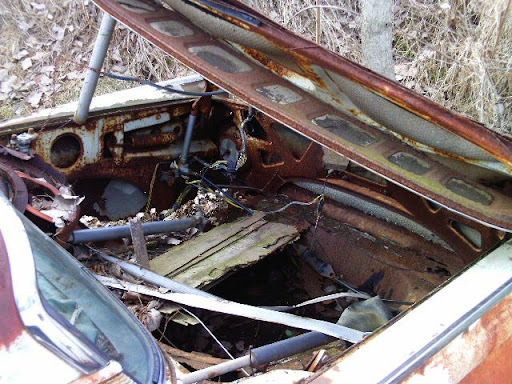 The body is vary rusted, not much left of it but, it dose have a clean Michigan title. 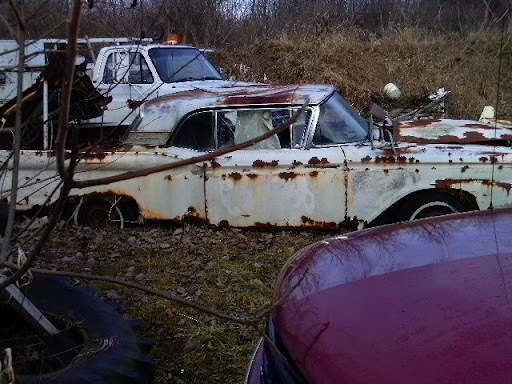 Look at the pictures and if you are interested in any parts from this car please give us a call @ 1-517-857-3764 or send a email das@springcom.com.